Check back for the new listings. All futsal matches will be played at Inspire Courts. All teams are guaranteed a minimum of three games with the top two teams in each division playing an additional championship game. Games will be two 24 minute halves with a two minute halftime period. 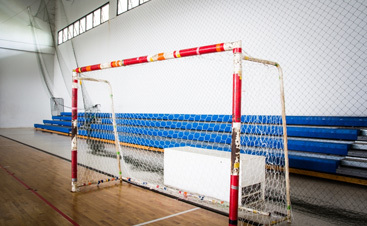 All games are played on a hard surface court with professional level futsal goals and official match play futsal balls. 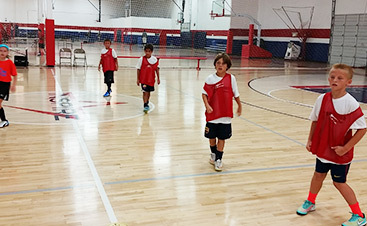 All games are officiated by a minimum of one grade 8 official futsal referee. All players must register for the USYF player insurance to be eligible to play. *Futsal shoes (flat bottom/court shoes) must be worn. *DFA reserves the right to adjust play dates as needed. If you have any questions, email us at AZFutsal@gmx.com. 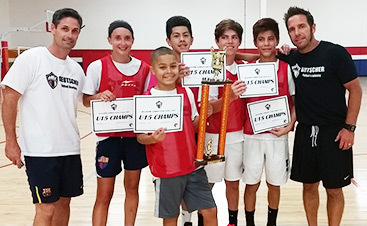 We are proud to be the premier source of futsal play in Arizona!